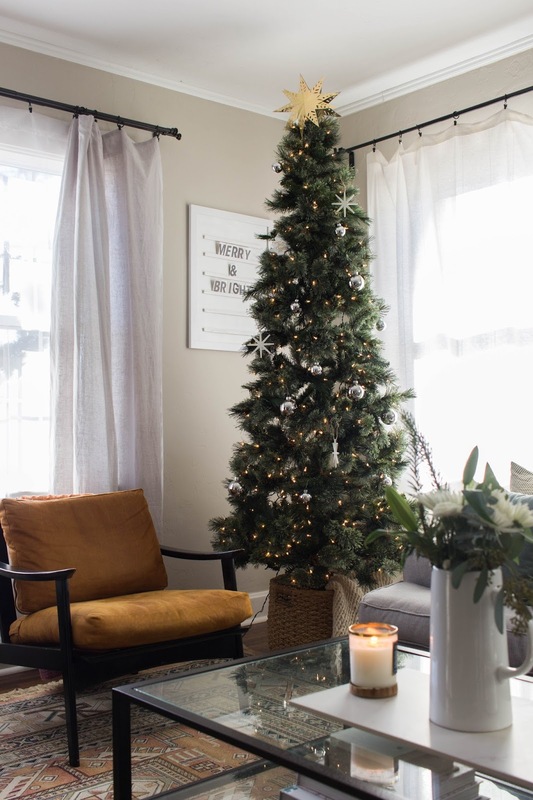 Every year I try to share a short home tour of our Christmas decor. 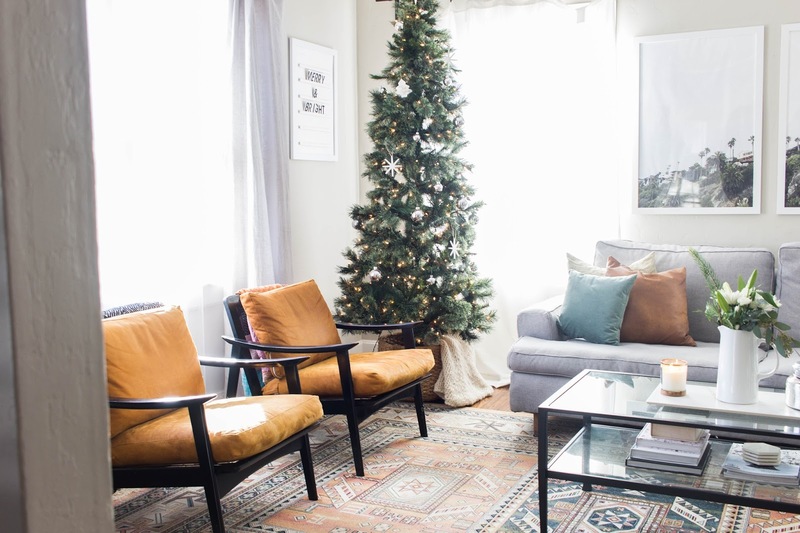 This year I actually finished decorating, which has been so nice to actually enjoy our home all cozy for Christmas. 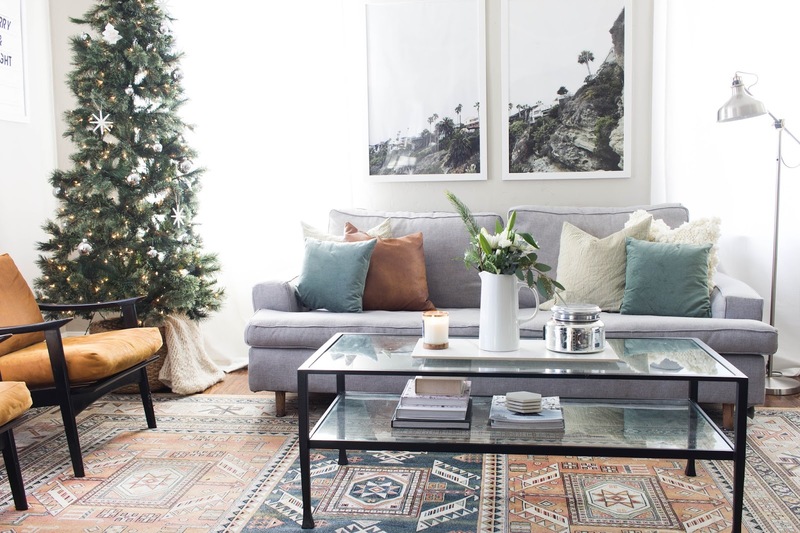 I have enjoyed changing things up this year, but sticking with the same theme: greenery, twinkly lights and neutrals. 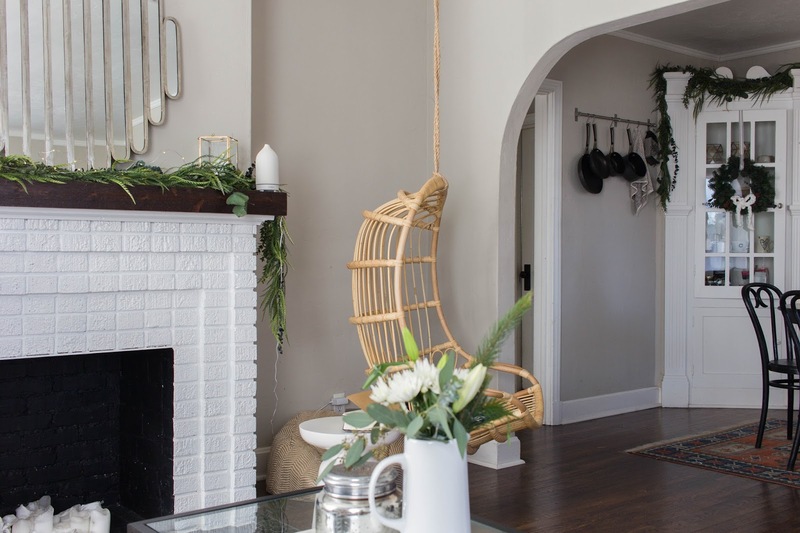 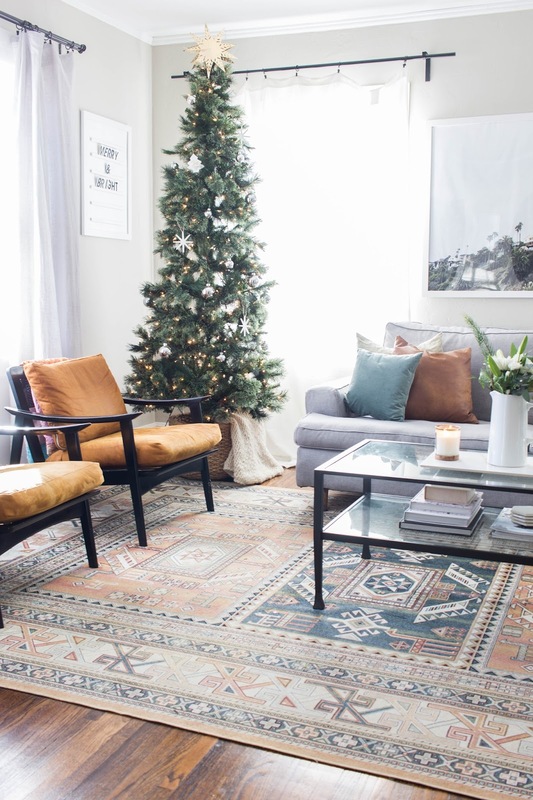 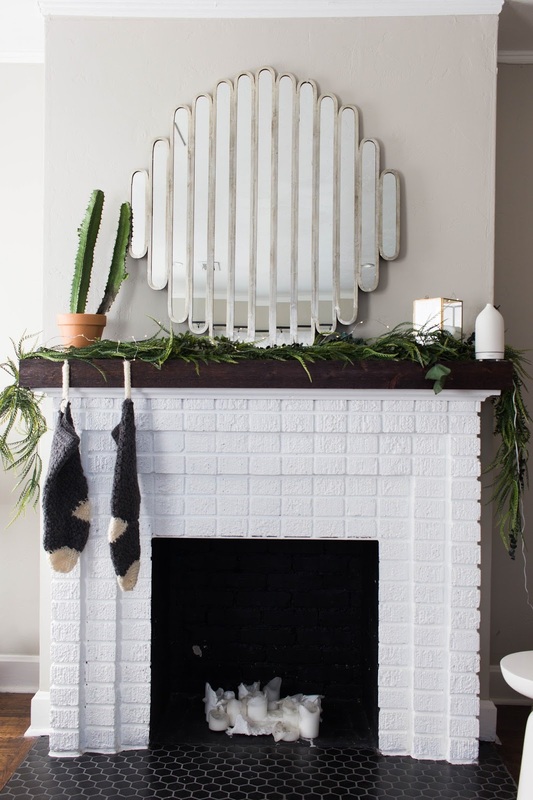 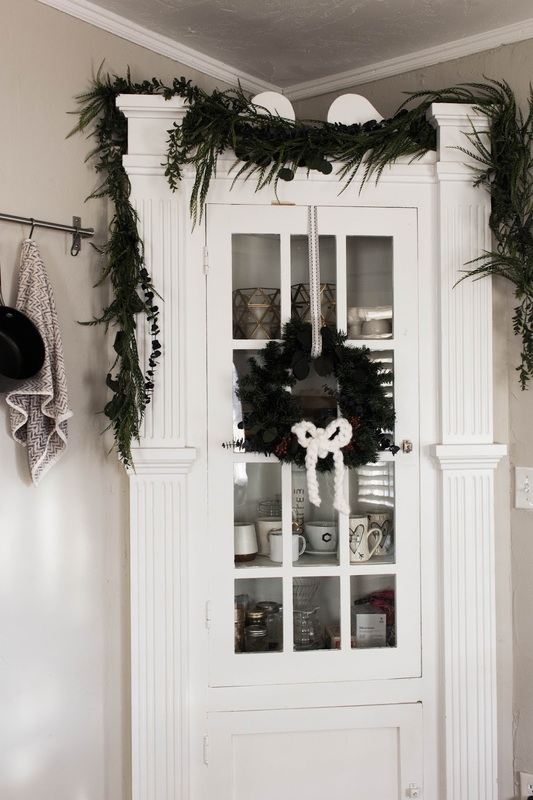 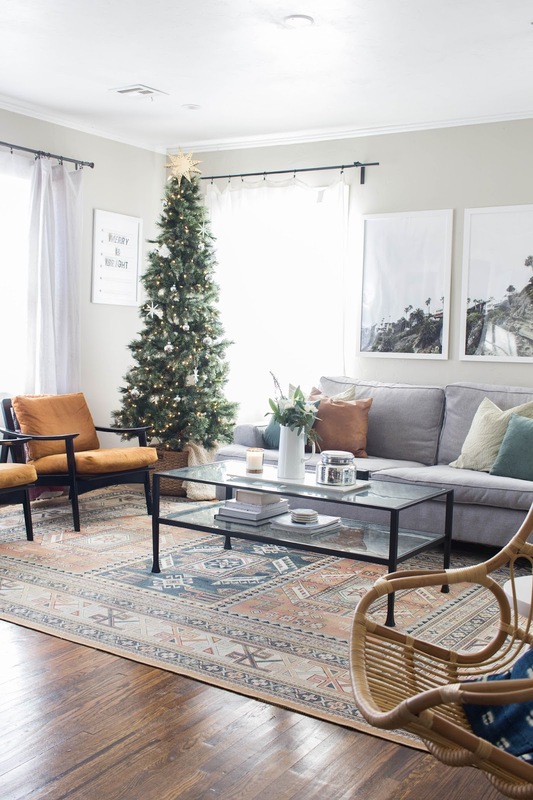 See past christmas home tours here: 2016 and 2015.